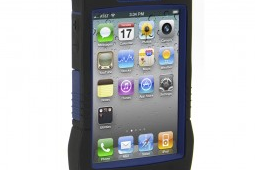 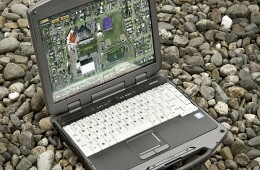 Getac V200 is Rugged, Powerful and a Convertible too! 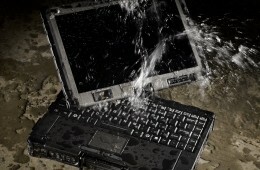 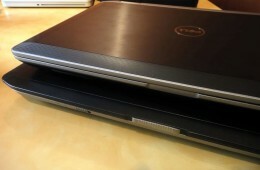 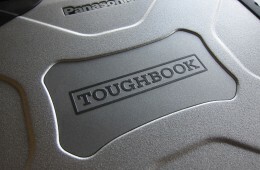 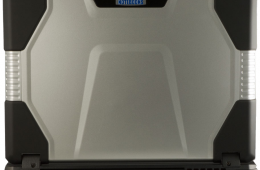 Can the New Toughbook 31 Survive a 20-foot Drop? 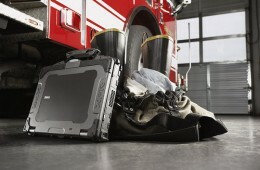 Dell's unveled the Latitude E6400 XFR, a rugged notebook that's designed to stand up to whatever first responders, and military personnel can throw at it. 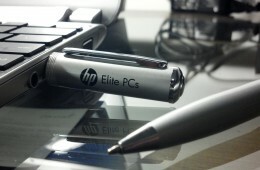 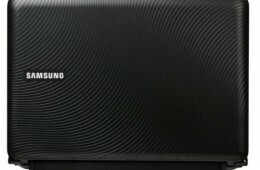 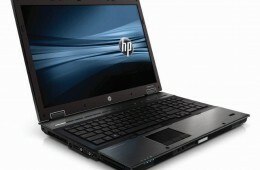 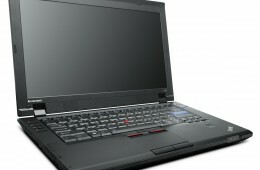 The E6400 XFR meets and exceeds 13 military specifications. 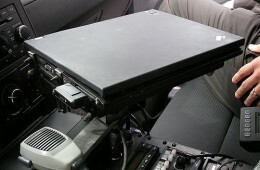 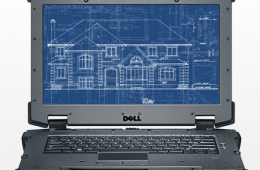 Lenovo's designated eight ThinkPads for use in semi-rugged computing environments such as construction sites and police vehicles. 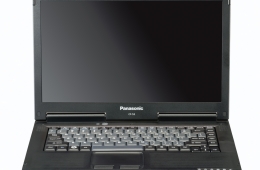 Eight ThinkPads meet military specification (MIL-SPEC) standards, which mean they can stand up to vibrations, extreme temperatures, dust and other hazards. 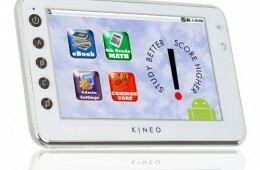 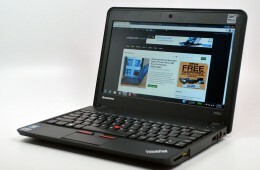 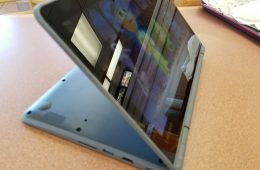 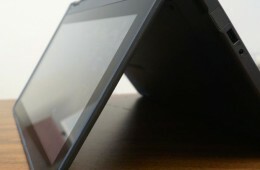 Lenovo's now offering an optional 680-nit display for the ThinkPad T400 to improve viewability in outdoor applications.